Have you ever heard of Multiple Intelligences? It's this great theory that we all have different strengths - that our minds work differently. Some of us are more musical, some more visual, some more physical, some extroverted, some introverted - that kind of thing. I first heard about this theory when I was in college, taking Early Childhood Education classes. I loved taking an evaluation then, and figuring out my strengths. And over the years, as a mom, I've done a few evaluations to help pinpoint my kids' strengths and learning styles. For instance, I recognized that Madelin was a really active, physical little girl who thrives on one-on-one time, and who loves rhythm and music, so to help her memorize math facts, we bounced a ball back and forth while repeating them aloud. It worked like a charm! She loved it, and the activity of it help turn math from her most feared subject to her favorite. I was so surprised, and so so happy about that fact. 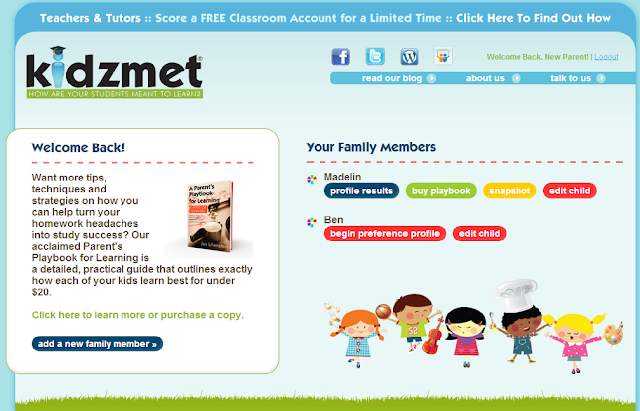 So, I was pretty excited to get a chance to check out this website below - kidzmet. At kidzmet they've taken the theory of intelligences and a knowledge of different personalities (check out their description - clever! ), organized a program full of tips and advice around it, and created an evaluation process that is totally streamlined and easy to use, all ready for a parent or a teacher to fill out, with the help of the child they would like to evaluate. One of the first things I did after landing on the site is sign up for a free account. Madelin was happy to hop online for an evaluation, and after I showed her quickly how it was set up, with brief questions and a series of ways for her to judge her reactions to those questions, I let her fill it all out. I loved, first off, that the way they measured her reaction was completely age appropriate - not a number scale from 1-5 that is typical of these things, but a range from a double thumbs up, to neutral, to a double thumbs down. She sailed happily through the several pages of questions. She had to ask me a couple of times what a few of the questions meant, but overall it was right at her level. First, she was given a personal motto, chosen based on her strengths and personality - "The purpose of life is a life of purpose." I had to laugh. It was such an accurate summation of her! She is not happy unless she is busy DOING. It was such a great little touch! 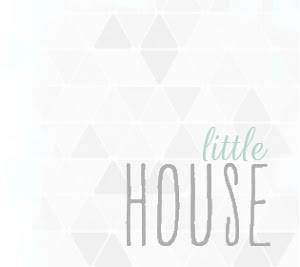 Under that, we saw that she was described as Introverted and Intuitive ( both true ). There followed a couple paragraphs about what this meant for her, and some tips that could help her in her learning style - ways we could support her in her learning. These paragraphs had some great content, but unfortunately I also ran across a few typos that made reading through it a little awkward. From all my education/homeschooling posts in the past, you might already know that I have plenty of issues with our current system of public education. My biggest? That the whole herd mentality, this industrial model of education we have, largely forgets that our kids learn best in different ways. They are bright and dynamic individuals! And, as a mom of both homeschooled and public schooled kids, I find the idea of approaching learning in ways that are meaningful to THEM as beyond important and valuable! I'm looking forward to going through the evaluation process with the other kids in the next few days, and creating some fun and personalized learning opportunities for them to enjoy this summer based on their own learning strengths. 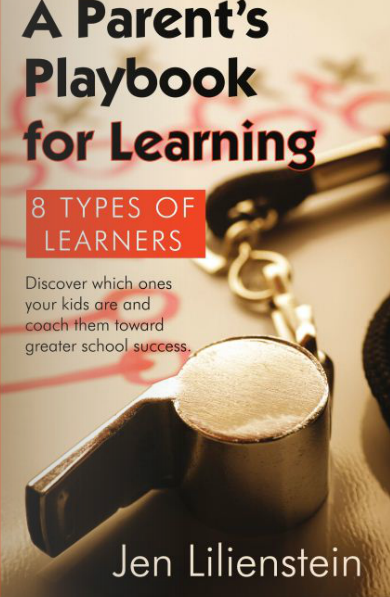 Kidzmet also offers a book with tips, techniques, and strategies to help your students succeed in their Parent's Playbook for Learning. I love that there are concrete ideas in the book - things I really think can enhance how Madelin learns to study. Ways to approach things using her strengths and strengthening her weak areas. One of the ideas I'll be putting into use right away is organizing her daily To-Do list with the most quickly accomplished tasks first, to give her a sense of accomplishment and momentum. I'm completely the opposite! I like to get the big things done first to feel a sense of relief. This is so good to know! On the other hand, I kept getting confused about what type she is, since at various times she is described as Introverted Intuitive, and other times I think she is an INJ (Introverted Intuitive Judging), I think? Or is that INF (Introverted Intuitive Feeling)? I'm still not sure? Either way, I'll be rereading through all the sections and figuring out which of the many tips and advice suits her, because there is a lot of great stuff there! Not to mention delving into it all with each of the other children in mind! Definitely useful. In the end, I love it all. I love delving into knowing my children better - what helps them thrive and what hinders their learning. I love the many and varied ideas that are offered in the Playbook, and I think the free evaluation for each kid available on the website is great! I highly recommend - especially if you have a kid whose mind works differently from yours, and you can't quite figure out how to help them. full disclosure : I was provided the ebook a Parent's Playbook for Learning and was compensated for this post, but all thoughts and opinions are my own. even though he was quavering. a recipe truly needs to prepare dinner in your oven.